Property is offered as-is. 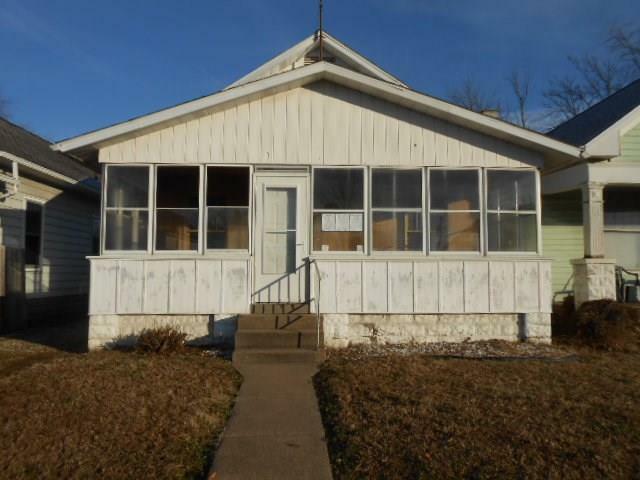 This 822 SQ FT 1 bedroom home features an enclosed porch and 2 car garage. This property is eligible for 203k financing. Status "IE" insurability. Directions:From Hwy 41, West on Columbia, North on Heidelbach, West on Florida.